Our Team | Blue Ridge Services, Inc. Prior to joining the Blue Ridge Services team, Kasem spent several years working in the solid waste recycling industry. During this time, he developed safety plans, conducted safety training, led tailgate meetings, and performed job hazard analysis. He was also the on-site safety manager for waste handling crews on large utility power projects. Kasem has completed the OSHA 500 Outreach Training Program through the UC San Diego Extension Program. As an Authorized Construction Trainer, Kasem is authorized by OSHA to perform 10 and 30 hour construction hazard awareness courses. 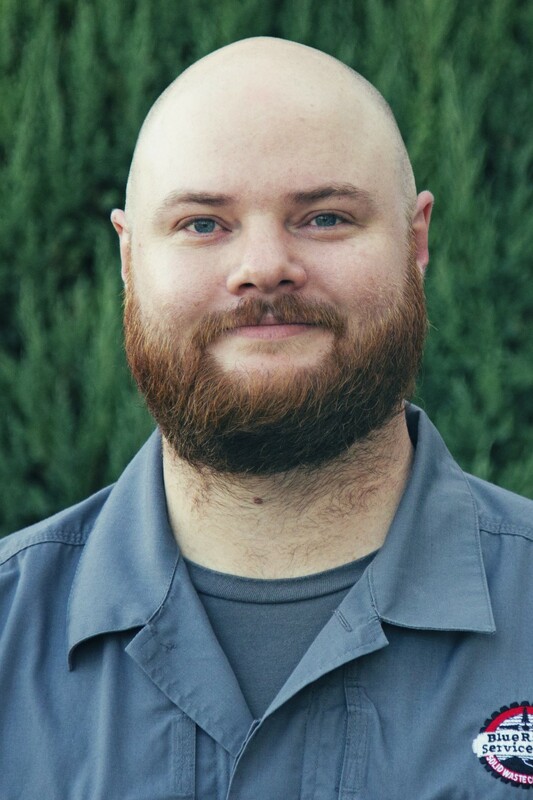 Since joining Blue Ridge Services, Inc. (BRS), as a solid waste operations consultant, he has performed on-site operations evaluations, safety audits, and provided administrative consulting at sites in California, Hawaii, New Mexico, Washington, and Wisconsin. Kasem works with municipal and private waste facilities to find practical, comprehensive safety solutions for clients. Kasem has conducted comprehensive safety audits and developed training programs for landfills, transfer stations, and waste collection services. These projects included on-site observation and interaction with facility staff and management to identify needed improvements in general safety, OSHA requirements, maintenance, shop safety, facility traffic flow, collection routes, waste crowding, etc. Many of the training programs he developed included not only initial training, but documented on-going and refresher training for all facility workers including spotters, equipment operators, and maintenance staff. He has conducted a survey of the entire solid waste industry, reaching out to hundreds of industry contacts and waste association members to research waste facility employee classifications and compensation. This information was then used to aid a client in developing employee classifications and a competitive compensation schedule that met industry standards. Kasem has been active on the topic of succession planning as well. One of his noteworthy projects includes working with a facility to smooth the transition when a manager with decades of experience was leaving the facility. Kasem spent over a month on-site and delivered a comprehensive Supervisor Operations Manual documenting all procedures and aspects of the manager’s responsibilities. He has also delivered presentations via webinar and for the SWANA Western Regional Symposium regarding succession planning and creating operations procedure documents. Kasem has also been a part of creating BRS’s new “SHERPA” Critical Waste Facility Plans Service. This service is focused on developing updated and comprehensive Safety, Health, Equipment, Response, Productivity, and Administrative plans tailored to the solid waste industry. BRS’s research on the topic revealed that 90% of waste facilities do not have necessary plans and documentation currently in place. Through SHERPA, Kasem has been involved in developing Standard Operating Procedures, succession planning, and other safety and training documents tailored for solid waste facilities. 40-Hour, hands on, Hazwoper training through Safety Unlimited, Inc.
Jacob Runyon is currently the Drone Operator for Blue Ridge Services. He is tasked with all UAV operations and helps provide topographical maps and data using UAVs. Jacob got his B.S. in Unmanned Aircraft System Engineering from Kansas State University. He has knowledge of UAVs in the fields of design, assembly, operations, and data collection & processing. Jacob is also proficient in reworking electrical systems regarding UAVs. He has knowledge of autopilot systems such as Pixhawk and N3. He also has experience using Mission Planner, APM Planner, and DJI software. Coming from a school with their own FAA Part 333 Exemption, Jacob also has experience regarding FAA Regulations and SOP’s, which he uses to help BRS with acquiring special waivers for UAV operations. Mr. Runyon also has experience using CAD software such as AutoCad, Solidworks, and Civil 3D. He also has experience processing images through PIX4D and ArcGIS. 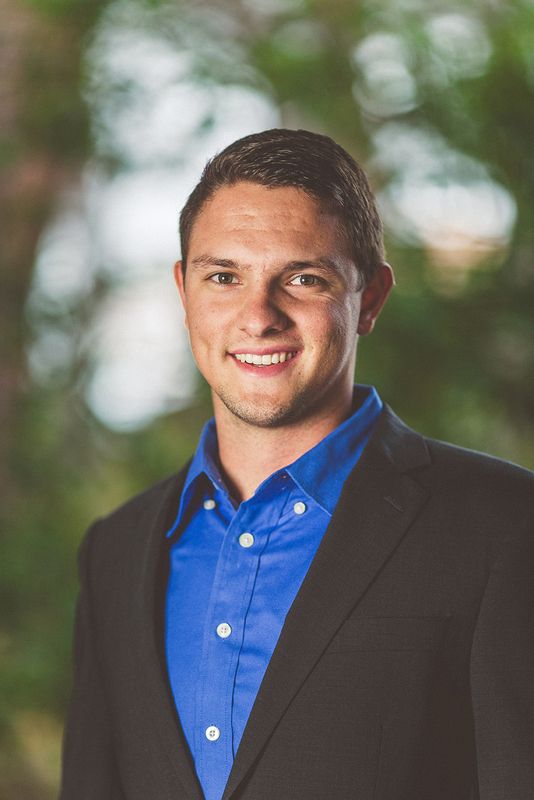 He plans on using his education and experience to help push BRS into the drone industry and show the positive solutions UAVs can provide with regards to the Solid Waste Industry. Logan Malavey is the Geographic Information Systems Technician for Blue Ridge Services’ Tree Mortality Project. He spends his days creating maps that detail the tree felling work that has been planned or completed and maintaining online databases and interactive digital maps to be used by the Tree Markers and Safety Officers in the field. 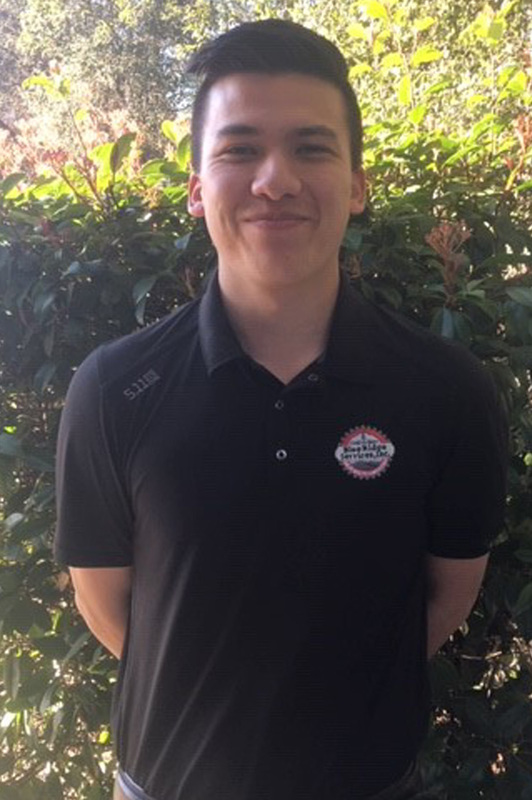 While studying geography and earning a degree in Geospatial Technology from Stanislaus State University in Turlock, Logan gained experience as a GIS intern, both for the county of Merced and for a small company located in Sonora, California. 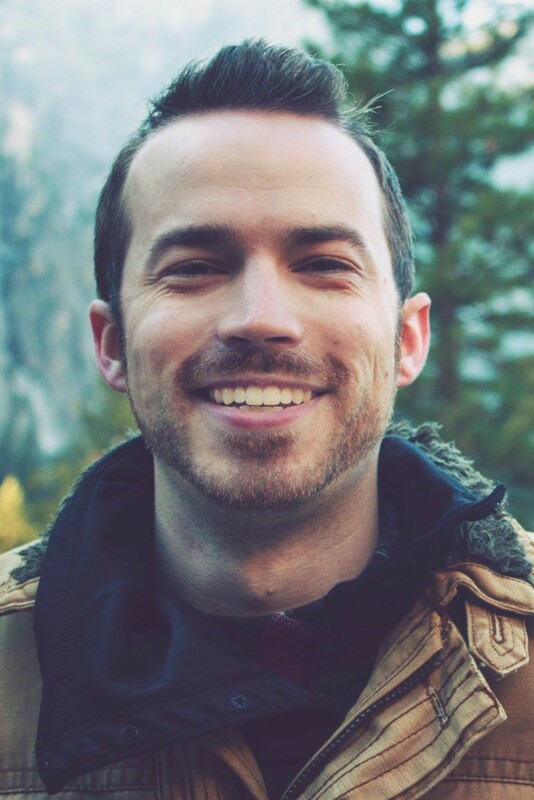 At every opportunity to choose the focus of his work or studies, Logan was quick to research and analyze various aspects of tree mortality in California. As a resident of Sonora and a firsthand witness of the dangers that dead trees can present, studying the phenomenon became somewhat of a passion project for him. Logan could not be happier now, working with Blue Ridge Services and utilizing his GIS skills to help make the community a safer place. Project Manager for the construction of a 6-building school campus and new site utilities; construction costs totaling $15 Million. Duties included pre-construction constructability review, maintaining a construction schedule with Microsoft Project, review and maintain the project budget, manage 50 subcontractors, coordinate with National Park Service (Owner). Project manager for multiple ongoing construction projects in Yosemite national park on concessionaire managed property with 6-10 projects at a time. Projects ranged from $25,000 to $2 Million scopes included building re-pairs, ADA and public safety code upgrades, site utility repairs, road repairs and landscaping repairs. Coordinate and manage work for 3 full-time survey crews including topographic surveys and construction surveying work. Mr. Todaro has over 20 years of varied experience in the heavy construction, utility, and solid waste industries. 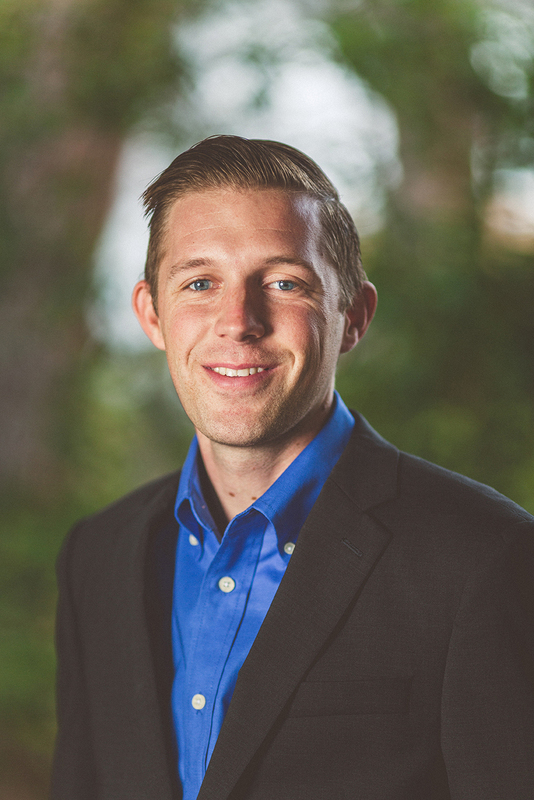 Since joining Blue Ridge Services, Inc. (BRS), as a solid waste operations consultant, he has performed on-site consulting and training services at solid waste facilities throughout North America and abroad. Additionally, he has been a key team member on numerous projects that did not require his expertise on-site. In every case, his clients have benefited from his extensive background. A sample of his current duties include: operational training, facility management and oversight, time motion studies, transportation modeling, waste cell optimization, process analysis and improvement, heavy equipment utilization and operation, safety training, operational benchmarking, management consulting, landfill aerial thermal imaging and solid waste facility assessment work. Mr. Todaro has worked on a wide variety projects in the solid waste industry, ranging from a landfill litter control assessment for several regional Canadian Landfills, heavy equipment training for a large urban transfer station, hands-on operational training for landfills (5-8000 tons per day), assessment of 15 facilities during a high level review of a waste transfer and disposal system, conducted operational/financial reviews and analysis for landfill operations and performed a waste characterization study for a C&D landfill. Mr. Todaro has conducted numerous Comprehensive Operational Reviews (CORE’s) and High Level Reviews for clients located throughout the North America. 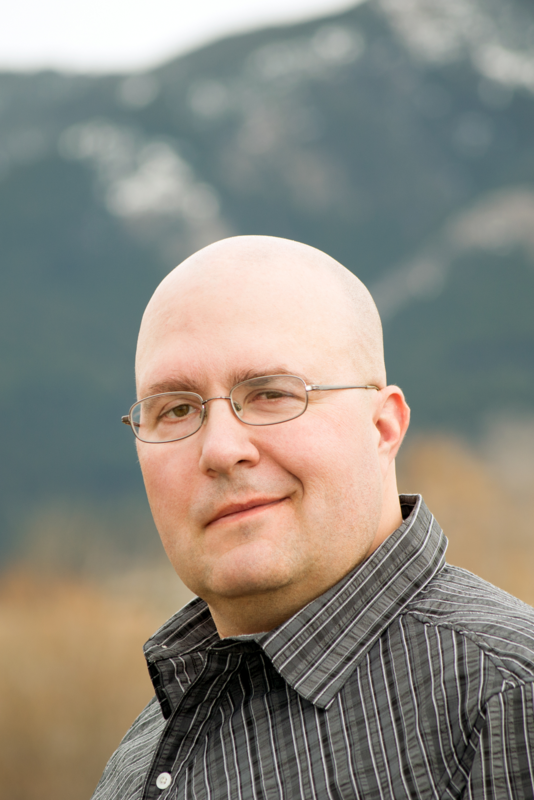 His ability to capture relevant data, quickly grasp operational issues and identify practical solutions has enabled him to save clients millions of dollars by analyzing and improving operational techniques. Using his broad experience, Mr. Todaro has played a key role in expanding the on-site training capabilities of BRS. He has conducted numerous training programs in North America and abroad. At landfills and transfer stations in the North America, he has conducted training events ranging from 1 day to several months in duration. He has addressed topics that include: equipment maintenance, landfill operations, landfill/equipment fire prevention, grade-checking/survey, heavy equipment training, waste compaction optimization, cell construction optimization, ADC optimization and supervisor/manager mentoring. Mr. Todaro’s noteworthy professional achievements include working in Papua New Guinea (twice) to provide critical oversight and operational training for a new engineered landfill. Developed by Exxon-Mobil, this landfill – outside the capital city of Port Moresby – was the first environmentally compliant landfill in all of PNG. He has served as a keynote speaker for a solid waste conference in Melbourne Australia. During this conference he gave numerous presentations on optimizing landfill operations. While in Australia he also provided comprehensive training to 30 landfill managers and addressed the State of Victoria Environmental Protection Agency regarding the proper use and benefits of landfill alternative daily cover (ADC). Mr. Todaro has also presented a variety of topics at solid waste conferences in Montana, South Dakota, Iowa and Wisconsin. Certified technical associate, Solid Waste Association of North America (SWANA), Manager of Landfill Operations (MOLO). Completed Haz-mat FRO (16 hour) and Haz-mat FRO/decon (8 hour) training. Completed OSHA Confined space training. Class A commercial driver’s license with double/triples, air brakes and tanker endorsements. C.P.R., AED and first responder training. Equipment manufacturer/dealer training: Caterpillar, Bobcat, John Deere and Ditch Witch. California State Fire Marshall (480) hour Firefighter 1 Certificate. Sarah Christine Bolton is the new business development manager at Blue Ridge Services, and assists with technical writing and editing. She holds a Bachelor of Arts from Belhaven University and Master of Arts in journalism from the University of Memphis. She has worked as a freelance writer and photographer for several years, and has experience in marketing, social media planning and execution, public relations, technical writing, copy editing, graphic design, and education. Sarah has edited articles, books and training materials related to the waste industry for more than 10 years, and has published work in regional and national publications. She has extensive experience using PowerPoint, Microsoft Word, Adobe creative suite programs and various online platforms, and can provide technical support when needed. Assisted with the planning and development of Blue Ridge Services’ comprehensive safety training program, including script development/editing, layout of manuals/posters, writing/editing content, and conducting research. Managed the complete update of the SWANA Georgia Chapter’s Operator Training Program, including RFP/proposal submission, acquiring/incorporating comments and edits from 25+ instructors, creating new design template for Word manuals, PowerPoint presentations, and test question bank, edited and added photos and video, and provided final documents and all corresponding media files to client. 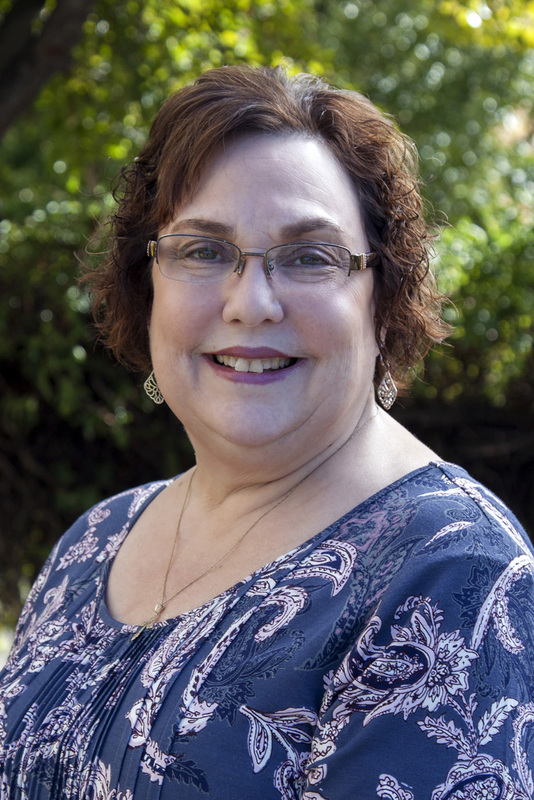 Prior to joining the Blue Ridge Services team, Claudia spent many years working in various capacities, with a focus in Accounting and Office Administration. 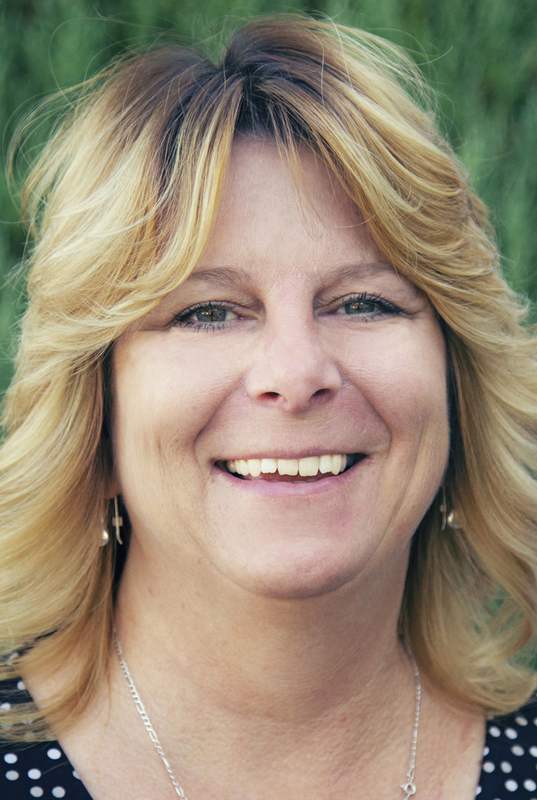 Claudia has 30 years of experience, working for both non-profit and for-profit businesses. Claudia has helped in the process of opening new businesses and maintaining corporate documents. Since joining Blue Ridge Services, Inc. (BRS), as the Financial Manager, Claudia has continued her work in finance and human resources. She is responsible for all aspects of the BRS finances, while lending support to the staff for project needs, such as budgeting and job costing. Helen Oseguera was born and raised in Los Angeles, CA. and later relocated to Las Vegas, Nv and worked for many years in the communications, cable television & the IT network industry as a Customer Service Supervisor in sales, credit consulting and collections for a large Cable Company for 14 + years. Helen transferred back to Calif. in 2001 to raise her two sons, continued in the cable industry for 3 more years, after corporate changes for Call Centers in 2003 she transitioned in to the Real Estate Mortgage Markets along with property management and administrative support. Helen found a passion for Real Estate. Helen has also lived Oklahoma for a period of time in 2008 where she continued in Real Estate Services & Property Management. After several years of being away from home she was called to come back to California and make Mariposa her home in 2015 to assist with care of an elderly parent and to be closer to family which has resided in Mariposa for many years. Over the years Helen would visit family in Mariposa and bring her two sons as they were growing up so they may experience Yosemite National Park and go to the Local Mariposa pool and day camp for their summers. Helen fell in love with Mariposa back then and it was always been her goal to come up here to live and when she did arrive she continued in the customer service field by extending it to the hospitality network by working as an upfront contact with the local tourism venue all while continuing her passion in Real Estate & Property Management by providing administrative support, bookkeeping & financial services. In her pursuits, one of her objectives was to obtain her license in Real Estate State and passed the CA RE Exam in 2017 to add to her list of accomplishments. 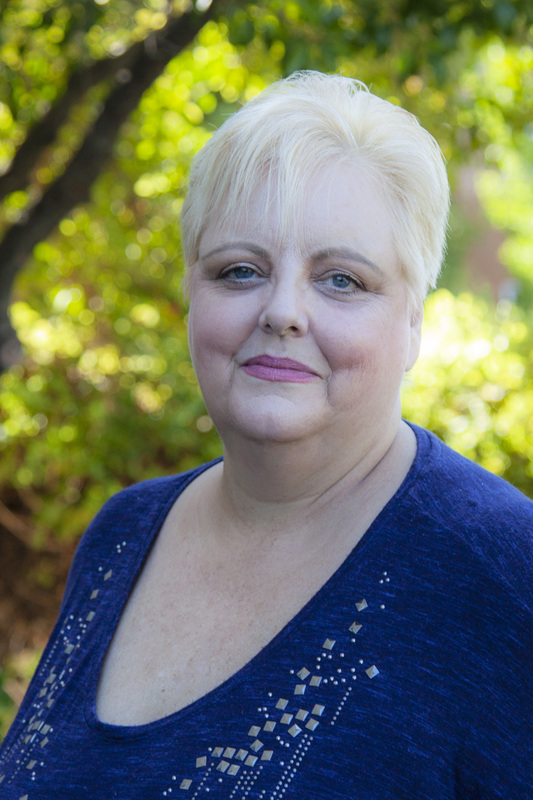 Helen also completed another one of her goals by obtaining certification and training for a background in specific areas of advocacy for social services in four specific areas, domestic violence, family in crisis support, sexual abuse and human trafficking to continue her service to the community. With this background Helen has brought her customer service, administrative, and community support knowledge to Blue Ridge Services and as a team member to our tree mortality projects with her commitment to the community and Blue Ridge Services she will provide these services and future services and or projects available that our company will bring. With more than 20 years of experience, Patricia Gilger has been active in the grant process, from the initiation of ideas, through to submission and completion of projects. She has served as a grant writer, administrator, evaluator for community based organizations, corporations and academics. 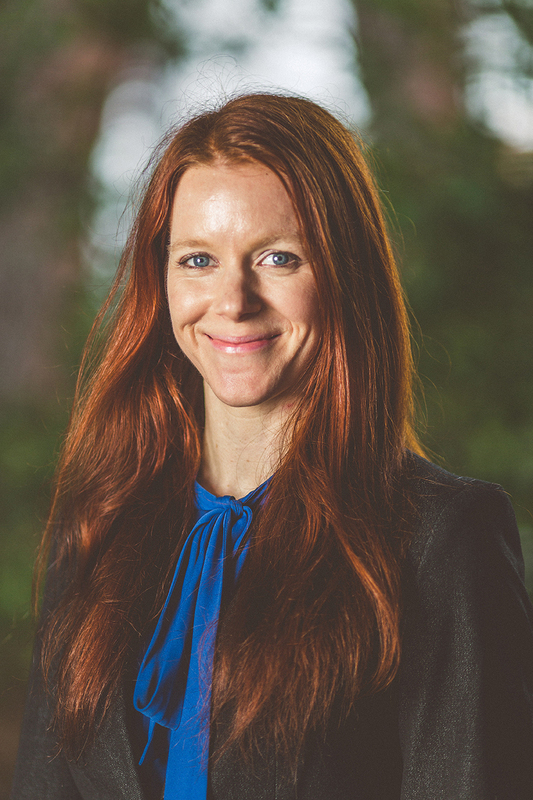 Patricia’s skills include business planning, marketing, and the establishment of nonprofits, research; she is also versed in academic research proposals, and international and national policies. Patricia earned her Bachelor of Science/Genetics degree at the University of Kansas. She is the founder of Mariposa Youth Impact Project (MyIP) and Assistant Director for Community Engagement for the UC Merced Alliance for Family and Child Health and Development, a center dedicated to the healthy development of children and their families in and around the San Joaquin Valley and nearby rural mountain regions. Troy has over 25 years of experience using and instructing on the use of Computer Aided Design (CAD) software with extensive expertise in Autodesk civil design software including: Civil 3D, Map 3D, 3DSMax, Navisworks, Infraworks, AutoCAD and AutoCAD LT. He is also skilled in a variety of GIS related software, including ArcGIS. His experience includes the integration of CAD and GIS related data to produce figures and design components for multiple projects as well as animation and video creation using CAD created entities and various video editing software. 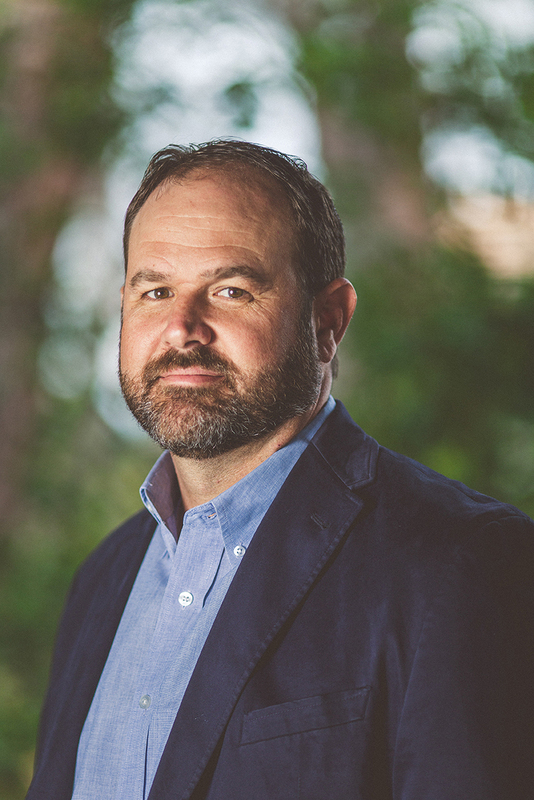 He has over 23 years of experience in site investigations, feasibility studies, design, construction oversight and implementation for civil and environmental landfills, mine reclamation and site development projects throughout the United States. Troy has conducted design oversight of multi-million dollar engineering and environmental design and construction projects ranging from $25,000 to $40,000,000. Primary expertise is intricate plan creations for complex civil site design projects with emphasis on large earthworks, landfills, and large industrial/retail developments. His landfill experience includes dozens of fill sequence and soil management plans for landfills all over North America along with transfer station studies, site expansion design, and construction oversight. Project Responsibilities: Field Support, Jobsite Inspection, Drone Mapping, main point of contact, logistics, County staff communications management, drone mapping and public outreach. Experience: Mr. Bolton started working for Blue Ridge Services as the project manager/foreman for Terra-Track. 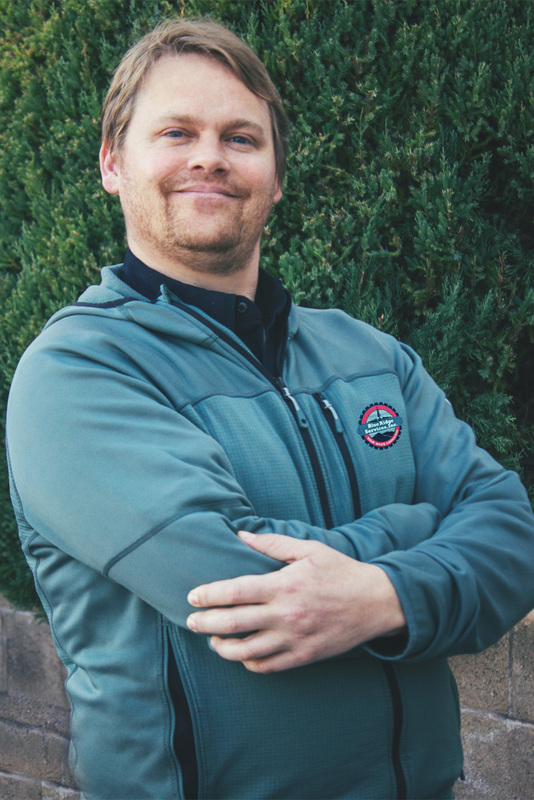 He has several years of experience in the field, dealing with tree and brush mitigation, managing crews and working closely with the Mariposa Fire Safe Council on various fire mitigation projects. 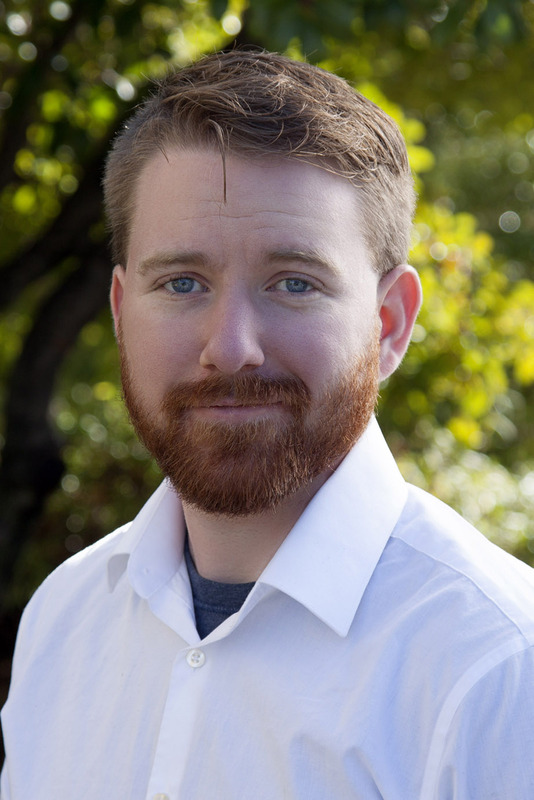 Currently, Samuel is the Assistant Project Director for tree mortality in Mariposa and Madera County. He provides overall project oversite, including overseeing project planning, budget planning, selecting projects in order of priority, interfacing with contractors, communicating with members of the public, and coordinating with county officials. Business Ethics – Advanced: Handling Employee Concerns. FAA: Part 107 Drone Pilot Certification. 6 years Sheriff’s Department Search and Rescue. Swift Water Rescue Technician. Technical Rescue Instructor. Search Drone Pilot. Raquel Sandoval is the Executive Assistant for Blue Ridge Services. She graduated from the Institute of Technology’s Business Administration Program and holds 15 years’ experience in the construction industry pertaining to business development and construction defect consulting. Performs document oversight on proposals, contracts, research, reports and provides project management support. Daniel Machado is a Certified Arborist and licensed Landscape Architect. He provides tree consulting services including Arborist Reports, Tree Inventories and consulting for public and private agencies. He has most recently worked in Tuolumne, Mariposa and Madera Counties consulting on tree mortality issues. He is also owner of Ps1 Landscape Architecture providing creative landscape design for public, commercial and private clients. 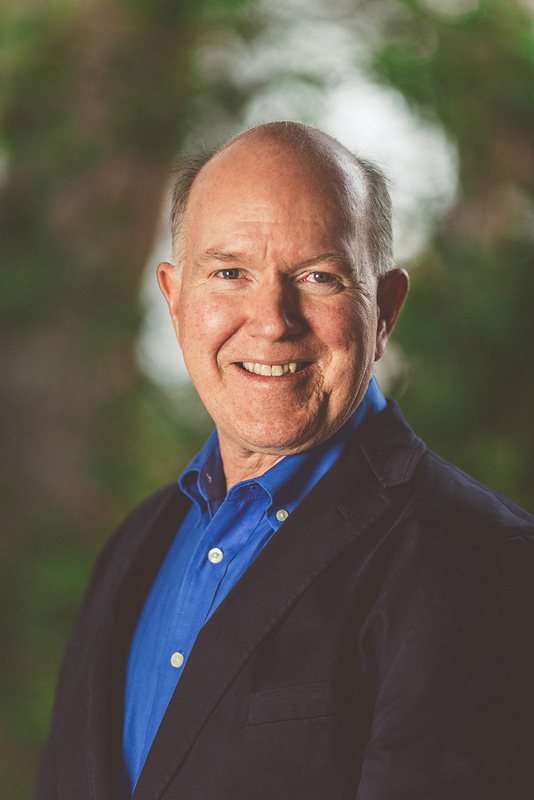 He is past President of the Modesto Engineers Club and Executive Director of the Sierra Chapter of the American Society of Landscape Architects. He served in the military as a specialist in Terrain Analysis before founding his own landscape architecture firm. 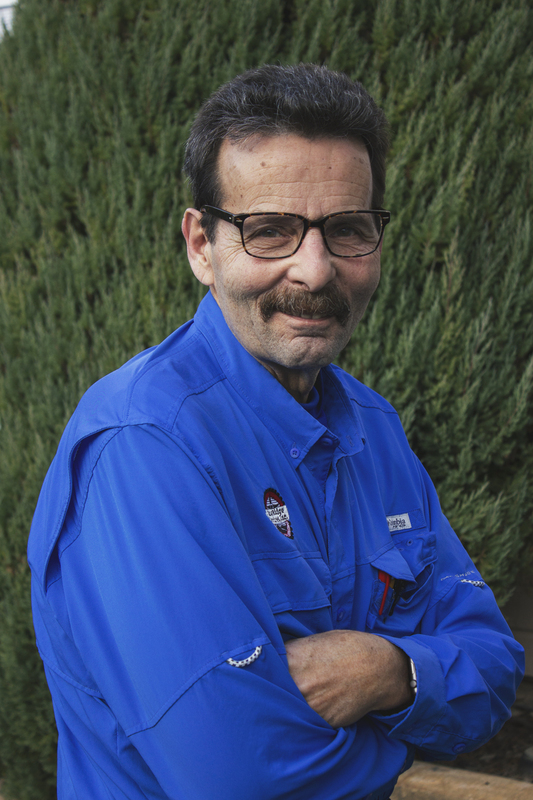 John has more than 20 years of experience in Forest Management, CAL FIRE, US Forest Service Hot Shot, Field Team and Contractor Oversight, Safety Operations and Audits. 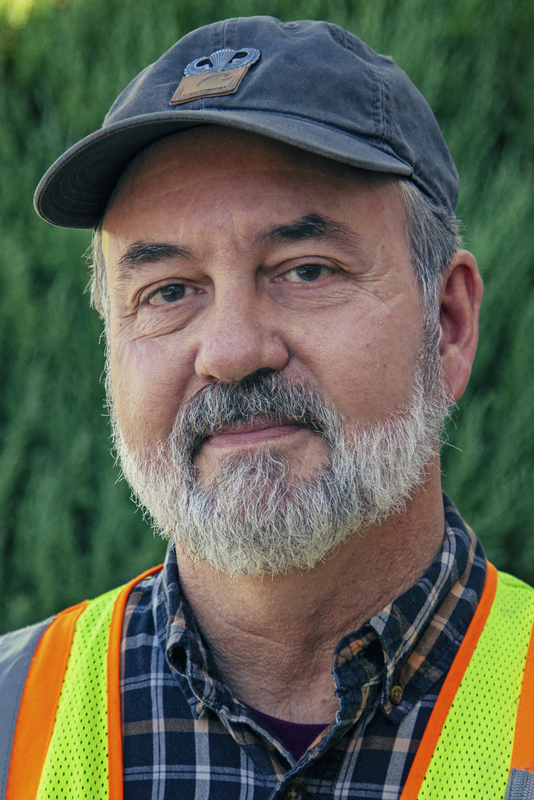 John is our company’s most experienced forest and wildfire worker. With two decades of boots-on-the-ground experience, John plays a critical role in our company in terms of ensuring our goals and plans are practical, workable and safe. He will provide that same oversight for this project by developing (with Kasem) SOPs, safety programs and effective inspection programs for all operations centers – as well as all subcontractors associated with the pellet project. Mr. Marchant has several years of varied experience in the civil engineering industry, including the transportation, geotechnical and solid waste fields. 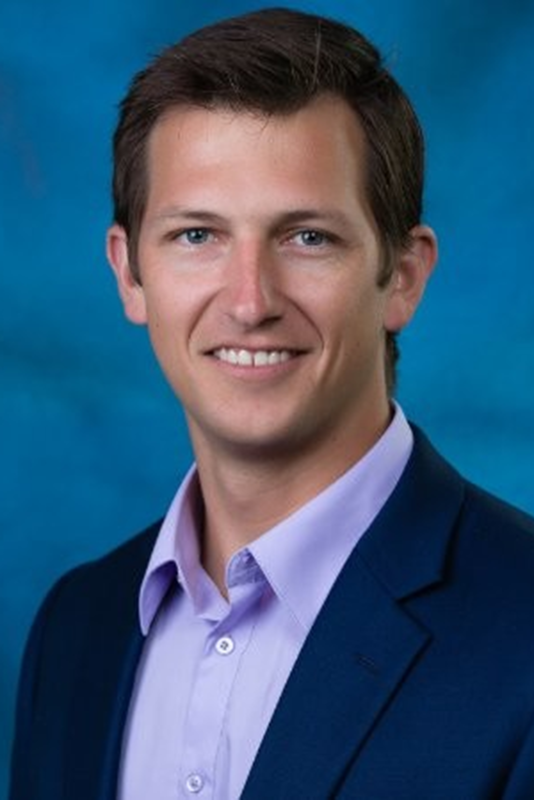 Since joining the Blue Ridge Services (BRS) team as an engineering consultant, he has conducted several analyses and designs for solid waste facilities within North America. A sample of his current duties at BRS include: data collection and analysis, time motion studies, programming statistical models, topographic volume estimates, facility design, equipment and facility optimization, cost-benefit analyses, hydrologic evaluations of landfill performance and technical document analysis. As can be seen from his duties, Mr. Marchant has worked on a diverse range of projects in the solid waste industry. He has developed a programmable cost benefit model to determine the economic feasibility of salvaging settlement areas on landfill slopes. He has also conducted a beneficial reuse material analysis to determine if the amount of material the site was receiving would satisfy the demands of the operation; this included an analysis of site topography and tonnage data and trends. Mr. Marchant has also completed design work in the solid waste industry. He has analyzed and designed a guardrail system for a transfer station to improve facility safety and efficiency. This project required the consideration of numerous factors, including regulations, customer ease of access and design standardization. This project also required the development of standard operating procedures and training for transfer station staff. Throughout his work, Mr. Marchant has provided clients with safe, economical and efficient solutions to complex problems. He has also developed and conducted many presentations of findings for clients. Using his technical statistical experience, Mr. Marchant has played a key role in expanding and streamlining the data analysis capabilities of BRS. He has developed complex Excel and MATLAB models to analyze numerous solid waste facility benchmarks and performance measures. Mr. Lethin, a United States Marine Corps Veteran holds a Bachelor of Science degree in Mechanical Engineering from the University of Southern California. Over the course of his studies, he developed an understanding of AutoCad, fluid dynamics, construction estimating, and mechanical systems. Mr. Lethin performed research in regard to sediment disposition based on angles of outlet flow barriers. While serving in the Marine Corps, Mr. Lethin managed projects and operations for a Combat Infantry unit. While deployed in Afghanistan he regularly coordinated with the Army, State Department, USAID, and USDA to develop workflow processes and operational controls. He also developed standard operating procedure for logistics and operational requests for a group of approximately 4,800 Marines. His position required him to regularly develop training, safety/risk mitigation plans and was held responsible for the implementation of the plans that he developed. After his service in the Marine Corps, he was employed with General Electric (GE) where he managed maintenance service projects for clients in the Oil & Gas industry. While managing the installation and maintenance of GE’s proprietary turbo machinery, he had the opportunity to work with notable organizations such as Exxon Mobil and Iowa Fertilizer. Mr. Lethin was responsible for the safe and efficient execution of these projects while overseeing project teams consisting of 24 staff members. Throughout his time with GE, he honed his project management skills while developing a solid understanding of project budgets, process improvement, contract management, and data analytics. While employed as an Engineering Consultant II with Blue Ridge Services, Inc. Mr. Lethin has applied his skills by performing data and process analysis for several Comprehensive Operational Reviews (CORE™). 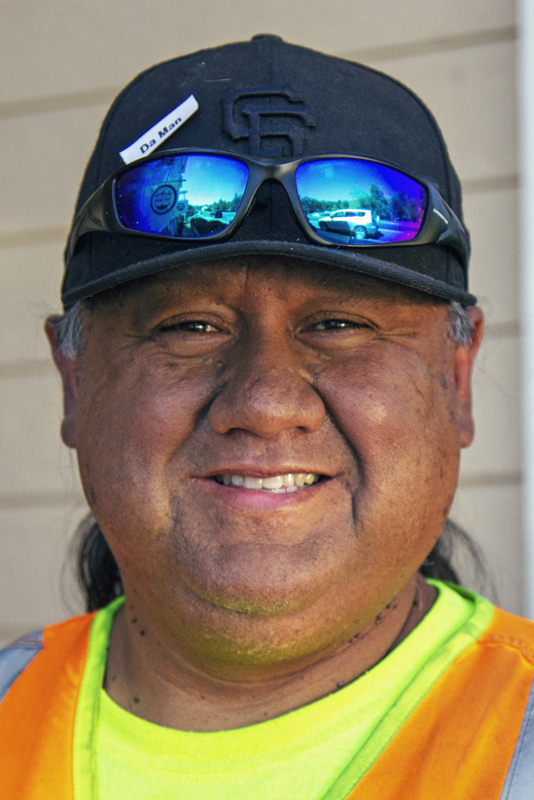 While continuing to develop his skills, he looks forward to applying his unique knowledge and previous experiences to the solid waste Industry. Larry holds a B.S. in Civil Engineering and is an R.C.E. in the State of California with 25 years of Design and Plan Development experience. His professional expertise extends to: Land Development, Environmental Engineering, Water, Waste Water and Storm Water Drainage layout and design. Mr. Braun has designed roads and their accompanying infrastructure for everything from County A-1 standard roads to Collectors, Arterials, Expressways, State Freeways and Intersections. With Blue Ridge Services he will provide site layout and design, permitting support, plans and specifications for a variety of projects. He interfaces with clients, subcontractors and other stakeholders on various projects. 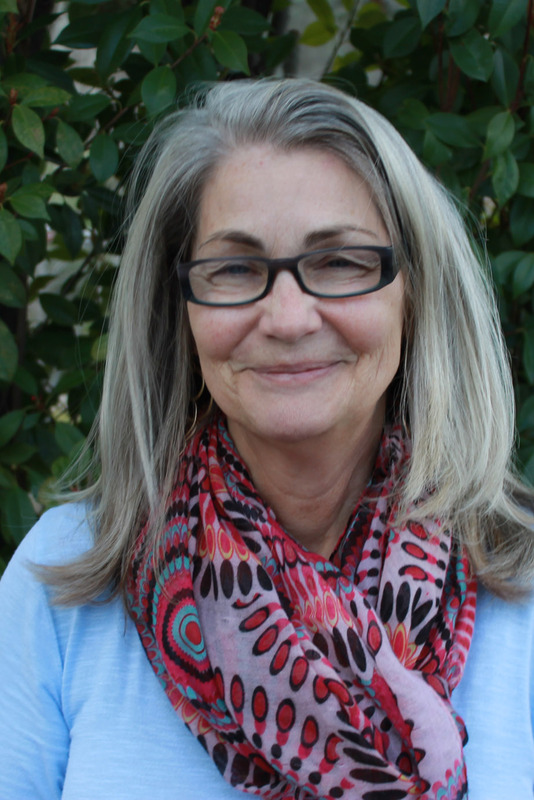 Kim Lake has been Project Coordinator at Blue Ridge Services since September 2018. She is a native of Mariposa who graduated from Mariposa High School class of 1985. She recently moved back to the area after several years away and has four children, two of which are military veterans. She also has two grandchildren. She spends her free time riding her horse in ranch rodeos, pennings, and sortings.